Hi there! It’s been a long time since I posted new entry on this 3d printing related blog, I really have to apologize because the last couple of months have been really busy with Gigamax 3D Printing Technology and parametric | art 3d print studio. 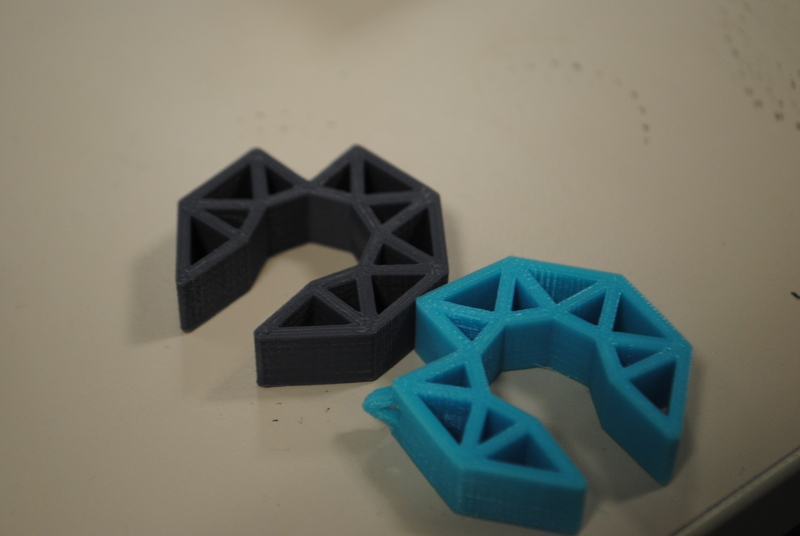 The two projects did some huge things this summer, you can read about the great 3d printing events in Budapest organized by Design Terminal and Varinex on another blog about 3d printing. Today I’m going to introduce you my favorite affordable 3d printer machine, the Velleman K8200 open-source 3d printer kit which I got from GigamaX3D for testing. 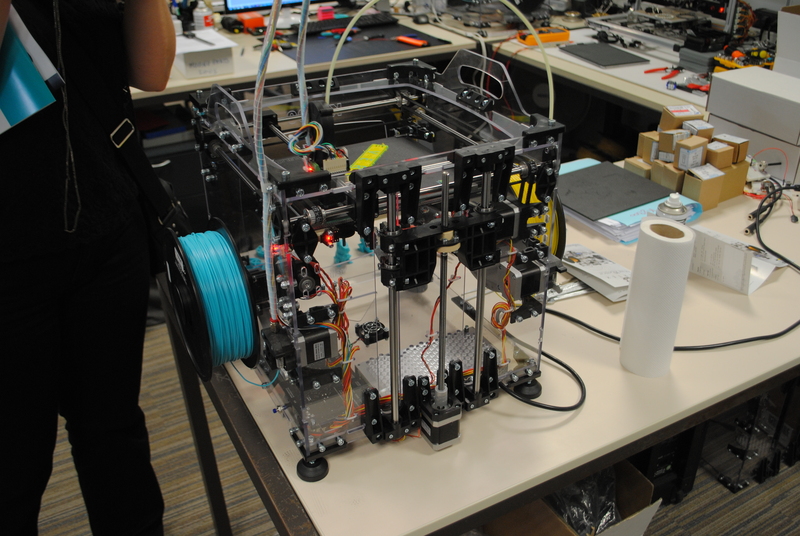 The original design of the 3d printer has been developed by Open Electronics under the ‘3Drag’ project name, and they have organized the mass production together with the Belgian DIY giant Velleman company and gave it the name K8200. 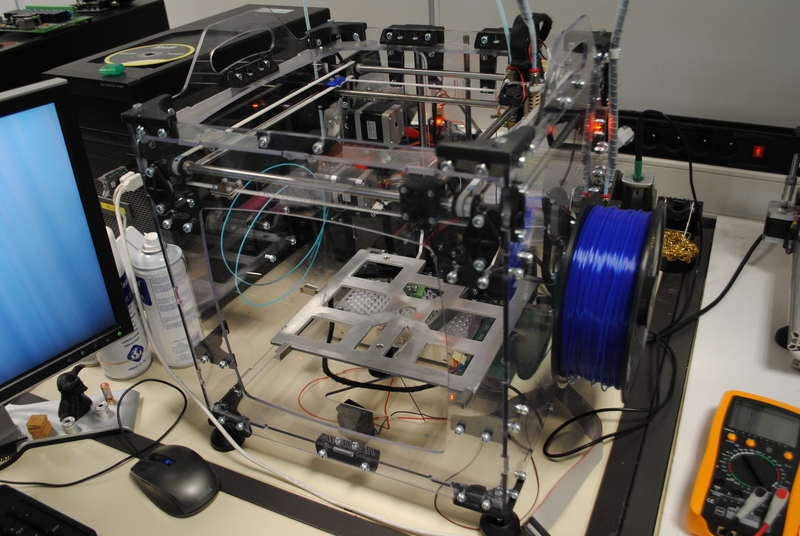 This is a truly massive and affordable 3d printer with a quite huge build volume of 20 x 20 x 20 cm. 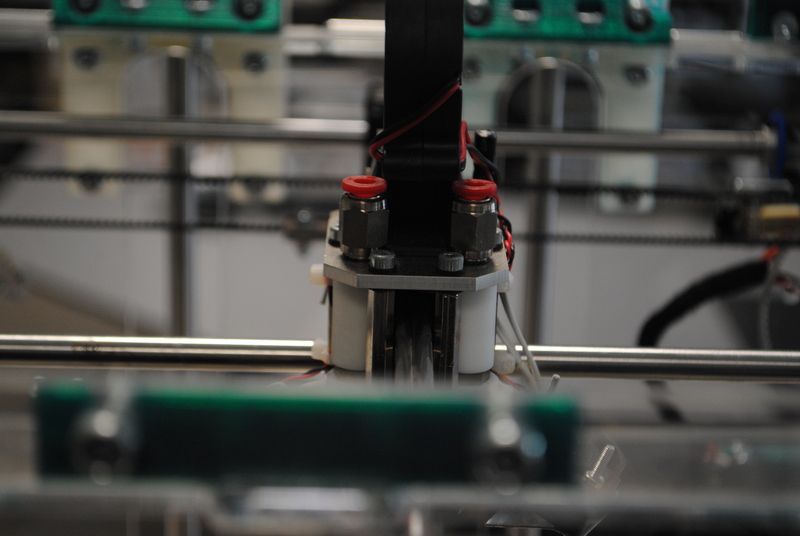 Comparing to the well-known RepRap open-source 3d printer kits, these machines are easy to assemble, thanks to the detailed multi-language building instructions and maintenance manual. 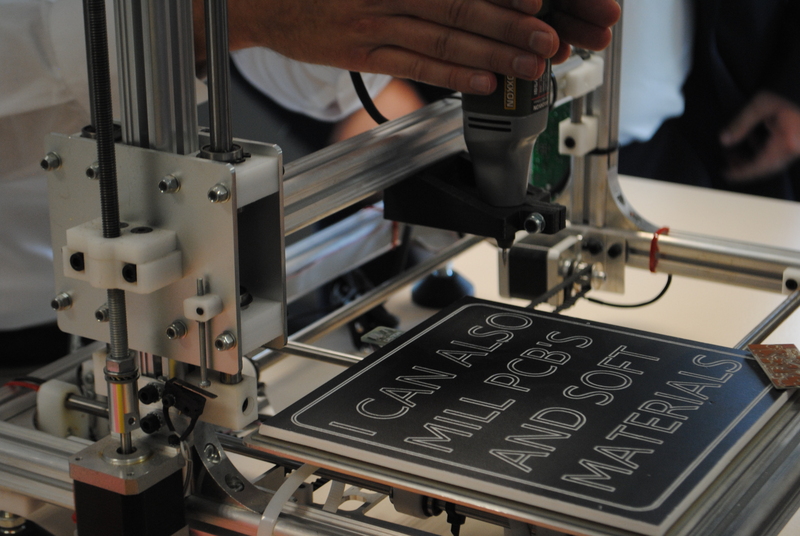 The machine is completely open-source, which means you can download the design files and modify them, and you also can hack the firmware of the machine to turn your 3d printer into a CNC milling machine or a chocolate or pasta printer making a few changes on the tool head. Since its debut at the Maker Faire in New York last year, the Velleman K8200 3d printer is nowadays one of the most popular 3d printer on the market. Its affordable price, stable build and flexible construction design made this machine a great choice for hackers, makers, hobbyists and designers to entry the 3d printing world. It isn’t a plug&play device, the user has to build the 3d printer kit from scratch, but after building your very first 3d printer, you will be able to tune it to get the best 3d prints from it. It works with the open-source Slc3r software, and you can use any 3d printer host program like Pronterface, Printrun or Repetier. A lot of people use this 3d printer for different stuff, I’ve just a found a blog about a girl and her 3d printer who crates some unique 3d printed jewelry pieces with her affordable open-source machine. The controller of the 3d printer is based on the Arduino AT2560 Mega, which architecture is really similar to the well-known RAMPS controller. 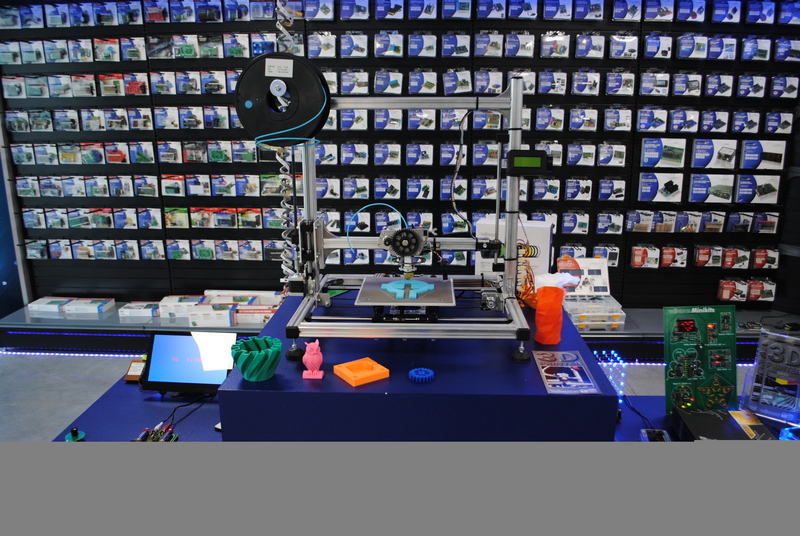 You can easily upgrade your 3d printer using the machine, there are some really useful downloadable parts which can be 3d printed and added to the machine. These useful hacks like the fan duct or the motherboard housing will make your cheap 3d printer run like a professional machine, you can easily 3d print things in large scale with a layer height of 200 microns. The Velleman K8200 3d printer can be ordered at the Gigamax 3d print webshop from stock, with all the necessary upgrade kits and 3d printing materials to set up your very first 3d printing studio at home or in your workshop. 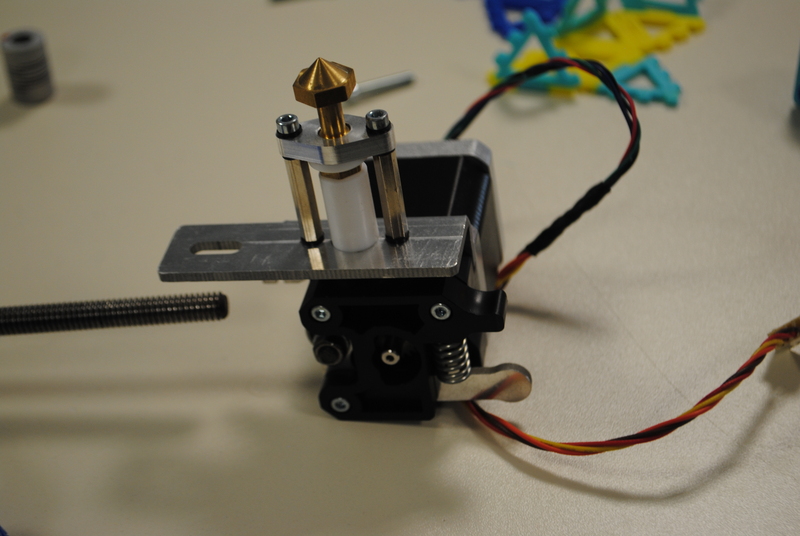 If you want to go for a better accuracy, you can purchase the Velleman 1.75 mm extruder upgrade kit, which contains a smaller nozzle (0.35 mm instead the standard 0.5 mm nozzle) and you can use 1.75 mm 3d printer filaments instead of the usual 3 mm plastic which allows you a more precise control over extrusion and retraction to print chiseled details of your beautiful models. The K8200 3d printer is a great choice for educational use as well, it is easy to build together in the studio, there aren’t any expensive parts which can damaged during the work, and it is a great tool for experimenting and pushing the boundaries of affordable desktop 3d printing and its integration into the modern digital craftsmanship. GigamaX3D has sold about 60 3d printers from this type, they also offer assembly services and technical support for the machines. If you buy a 3d printer KIT, you can get phone or mail support for a month in case you won’t be able to complete the 3d printer building process. There are some tool necessary for building the 3d printer, which also can be purchased from the company. 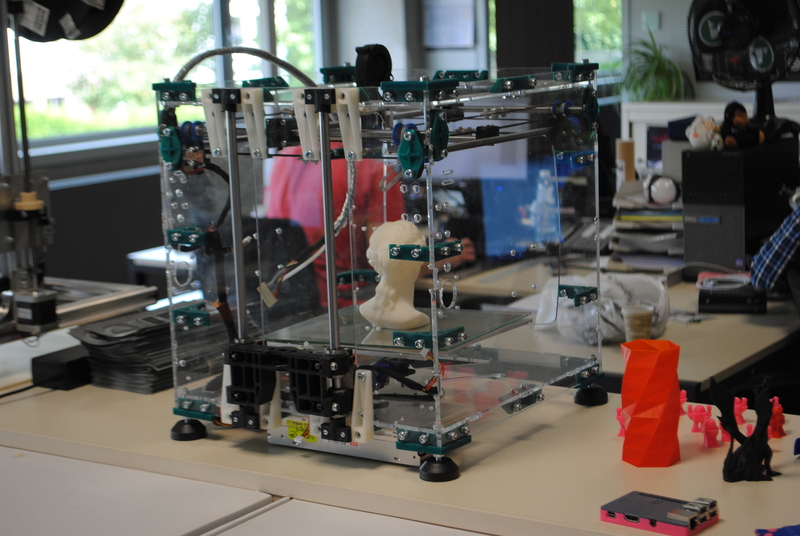 They also organize workshops for building a 3d printer, where you can build your own 3d printer kit with others lead by the experienced engineers of the company. The workshops are usually in the Gigamax 3D Printing Studio in Budapest, but they often do free-to-attend workshops according to 3d printing events in Budapest, for example they did a generative 3d modeling for 3d printing workshop last months at Innotrends 2014 in Budapest, and they also did an open-source 3d printing workshop at the Budapest 3D Printing Days at Design Terminal. 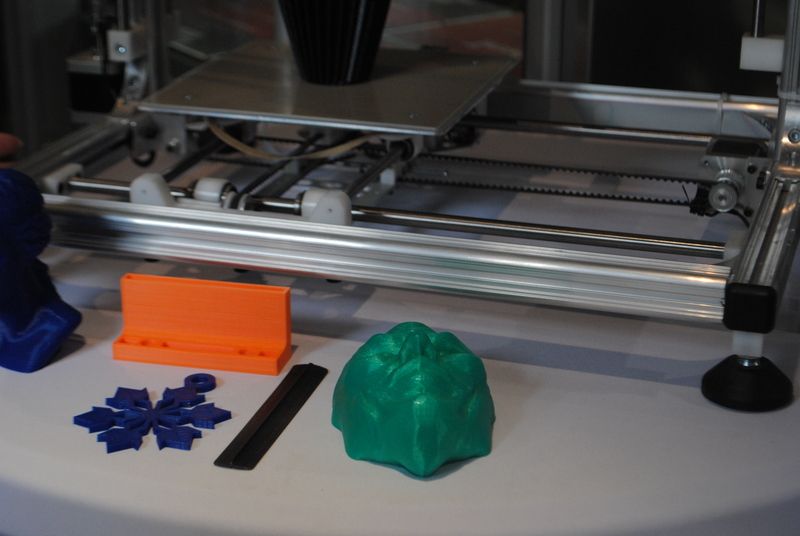 If you have been at the Maker Faire in Rome last month, you must have met the K8200 3d printer modded to a truly affordable chocolate 3d printer. It was quite a big hype for the new hack, because usually chocolate 3d printers are quite expensive nowadays. 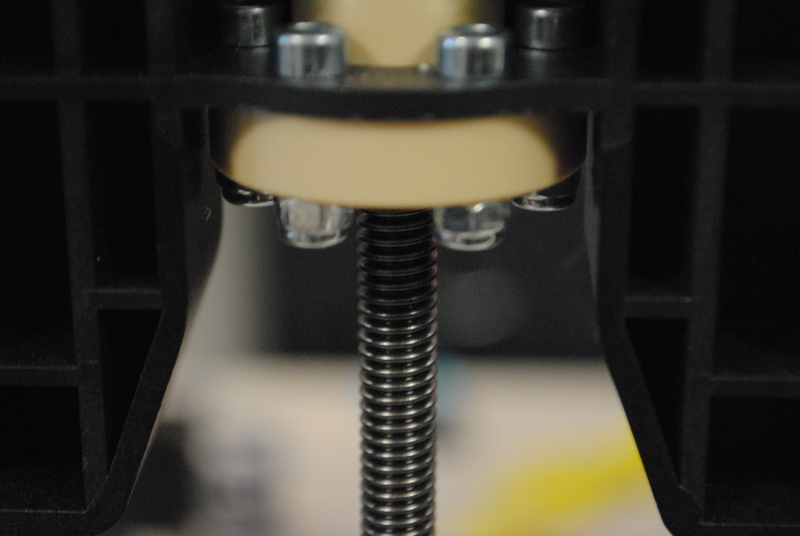 With some simple hacks, you can slide your plastic extruder tool to the side of the machine, and you can mount a chocolate or pasta extruder in place. 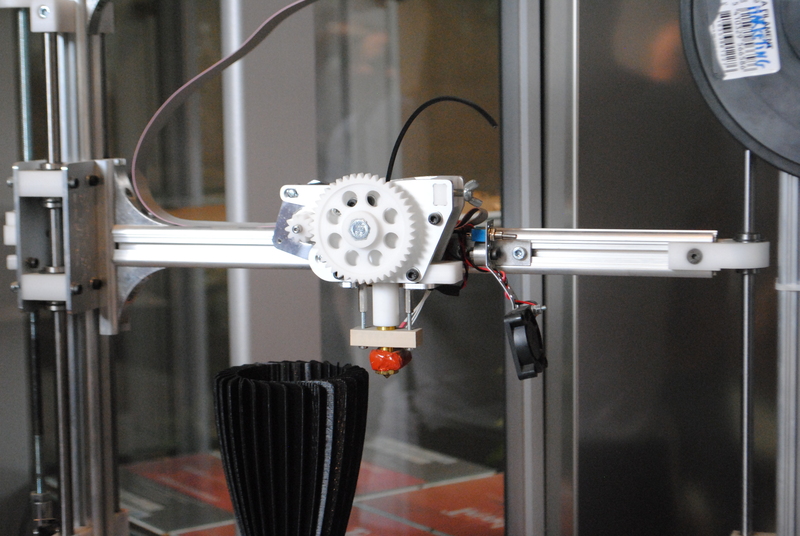 You just need to make some mods in the firmware, and you can start 3d printing with chocolate. The project is under development, but the files are available for download so you can build your won chocolate 3d printer from scratch and you can get technical support for your build. If you already have an open.source cheap 3d printer, why not to try some new things? If you are not into sweeties – you girlfriends surely does – you also can turn your Velleman 3d printer into a CNC milling machine, which can mill PCBs or soft materials like foam or some woods like balsa. You can download the design files for some necessary plastic parts which can be 3d printed, and after that, you can mount a Dremel or a Proxon milling machine in the place of the plastic extruder tool. You have to download and flash a new firmware on the board using the Arduino software, and after that you can use the same software for generating the milling tool paths and the g-code for the machine. That sounds great, doesn’t it? Check out this amazing video while the Velleman K8200 3d printer is printing a chocolate mug in a couple of minutes. Would you like to have your morning coffee in a cup like this? I definitely would! 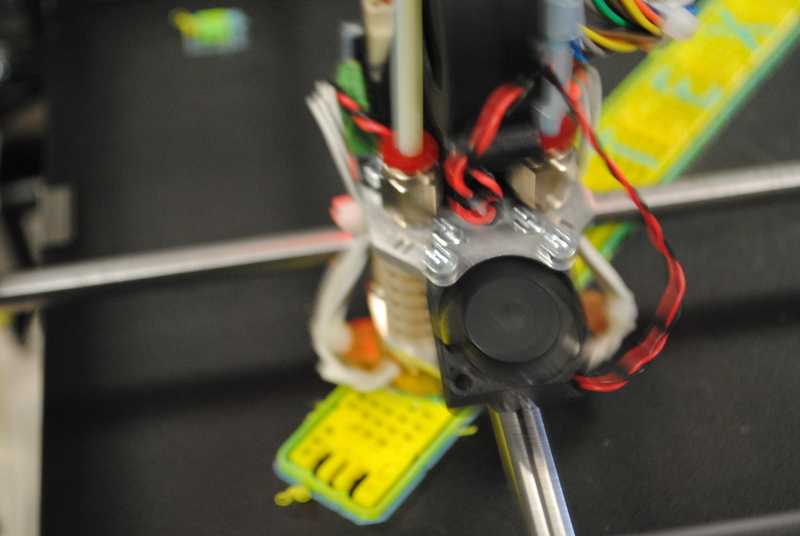 The best thing in the K8200 3d printer is, that its design allows you to modify it for special printing jobs. For example, if you want to have a stand-alone 3d printer, which can work without any USB connection, you can purchase and SD module, which is a stand-alone controller for your Velleman K8200 3d printer with an integrated LCD display and an SD card slot. You can control and override your 3d print settings during the 3d printing process, you can browse and load your gcode files from the insert SD card and it is easier to load and reload 3d printer filaments in your machine than ever. With this affordable standalone controller for your 3d printer, you’ll have a perfect machine for production of small series. 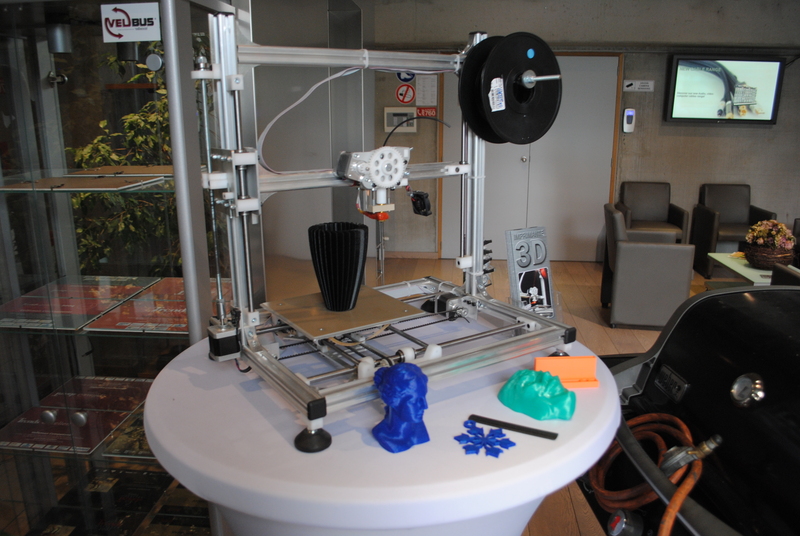 If you want to 3d print with special materials like flexible 3d printer filament or conductive 3d printing material, you can do all these things with this machine for about 550 €. The Velleman K8200 3d printer is a perfect xmas gift as well, because it is not only a 3d printer, it is a multifunctional DIY personal fabrication station, which can help students, designers and engineers to turn their ideas into physical object using affordable and easy-to-use digital fabrication techniques like CNC milling or 3d printing. You also can mount a CO-laser on the machine to build your very own laser cutter on engraver, which will be a useful tool in your 3d lab. 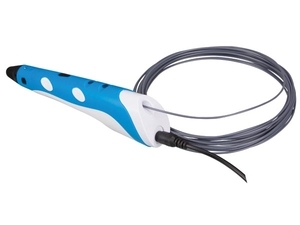 If you want to decorate your 3d printed artworks, you can use the 3d printing pen or 3d pen from GigamaX, which works with the same 3d printer material, so you can draw and sketch in the 3d space or on the surface of your 3d printed objects. The 3d pen is a nice and creative toy for kids from the age of 12, you also can create some unique 3d printed christmas ornaments using you 3d pen and some 3d printer filament sticks. And you also should stay tuned, because in a couple of weeks, the brand new 3d printer of Velleman, the K8400 Vertex 3d printer is going to arrive to the GigamaX 3D Printing store, which will set the line for affordable opensource 3d printers. It will work with dual extrusion mechanism and bowden extruders, which allows you 3d print quick and precise using different materials or colors in the same model. You also can 3d print your models with PVA 3d printer filament which is a water-soluble support material, so you don’t need to remove your support structures manually, you just have to put your 3d printed model into hot water and wait until the support will dissolve. 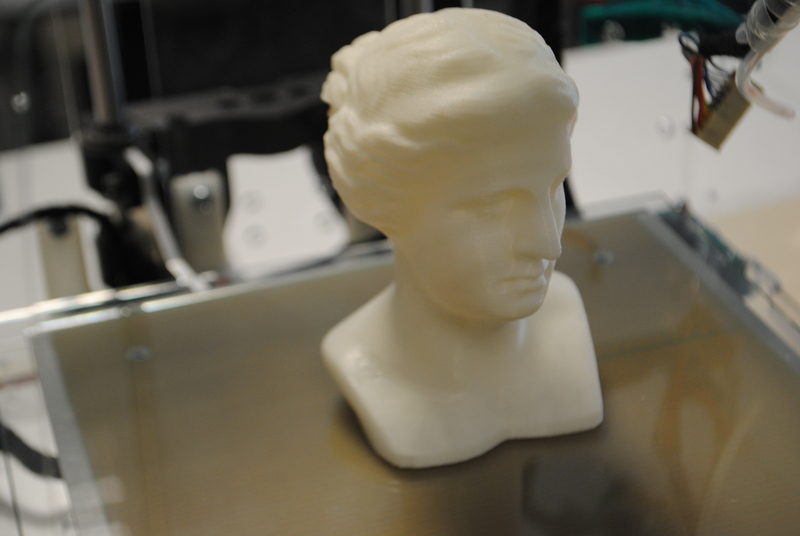 When I visited the Velleman HQ in Belgium in September, I also spent some time in their R&D department and made some shots from the working prototypes, here are some sneak-peaks of the forthcoming brand new Velleman K8400 Vertex 3d printer! How do you like it? 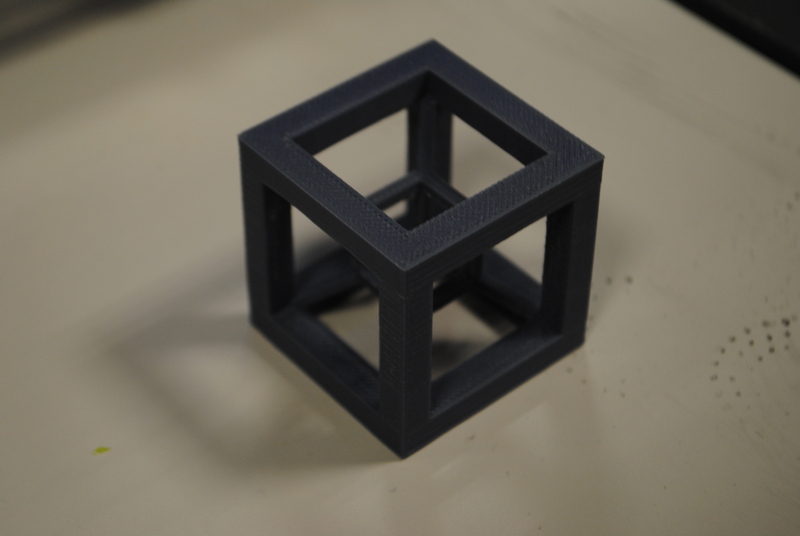 It will available for a pre-order in a couple of weeks at the GigamaX 3D Print webshop!